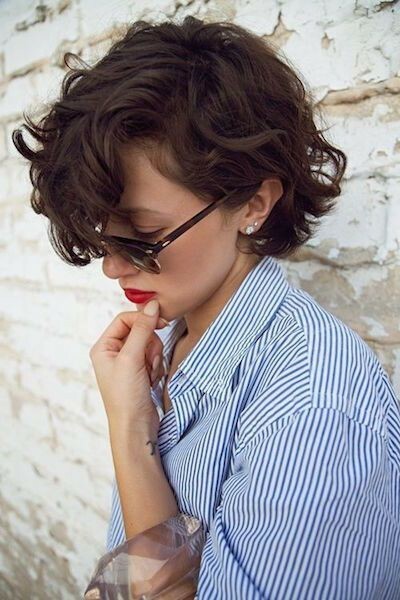 2017 Trend Hairstyle: Cute Short Curls! 2017 Trend Hairstyle: Cute Short Curls! Everyone is too busy straightening and waving to full take advantage of what curls have to offer! While wavy hair is definitely trending, curly hair has yet to make it fully back into the sphere of fashion, unless you’re getting dressed up for a special occasion. Because of this, a whole repertoire of fantastic curly hairstyles are being looked over. No one said the size of your curls has to be uniform. Play it up with different sizes to achieve this stunning look. 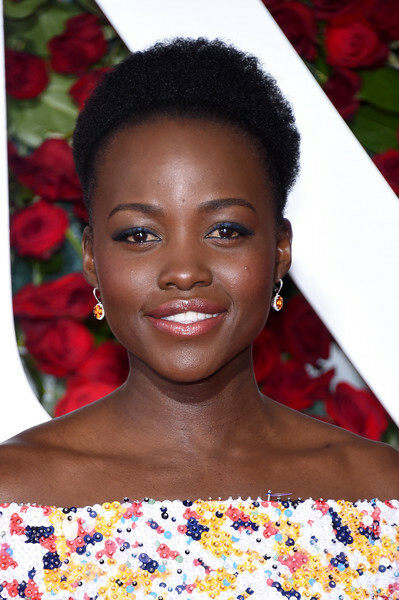 Lupita Nyong’o stuck to her natural curls when she attended the 2016 Tony Awards. Gugu Mbatha-Raw wore her hair in tight curls at the BFI London Film Festival opening night gala. Bella Hadid Street Style: Hot n Chic!